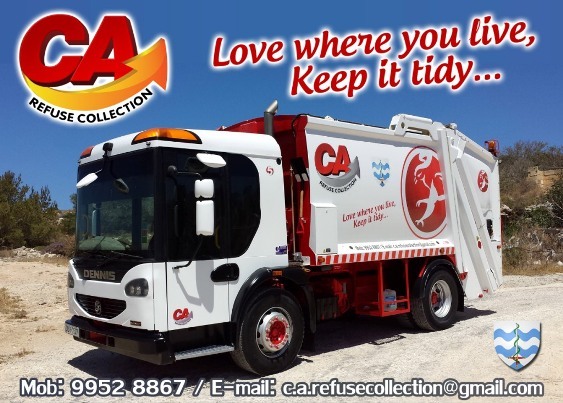 C A Refuse Collection, 'Sunflower',	Qawra Point, Qawra Working towards a cleaner environment we provide sales & hire of bins on wheels, collection of mixed household waste & collection of bulky refuse. 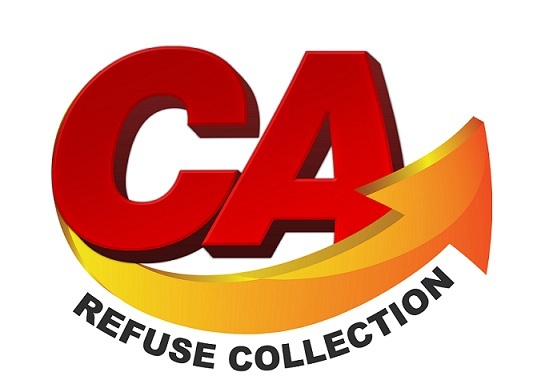 Whatever your refuse disposal needs, contact us for a fast reliable service. 'Love where you live, keep it tidy.' Tel: 21575481 or 99528867. Porte Clefs Skips, Fisherman’s Cave,	Triq il-Hgejjeg, Bugibba SPB 2821 Tel: 99497913. 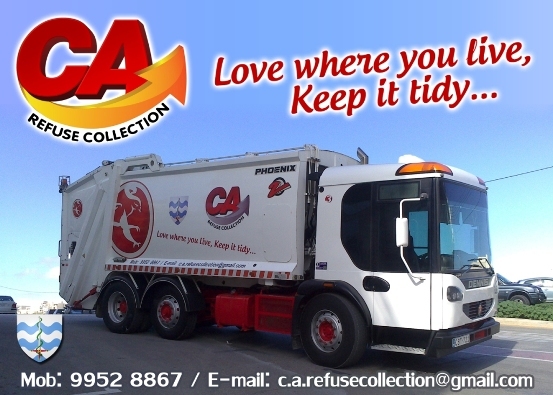 All Clearance & Transport, Triq il-Kbira, Mosta,	MST 1012 Tel: 21433352. 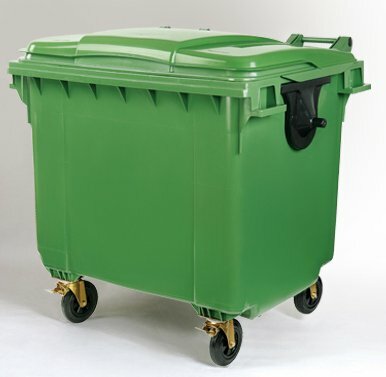 Salina Skips, Serena Flats, Flt 2, Triq in-Naxxar, San Gwann,	SGN 9032 Tel: 21383451.